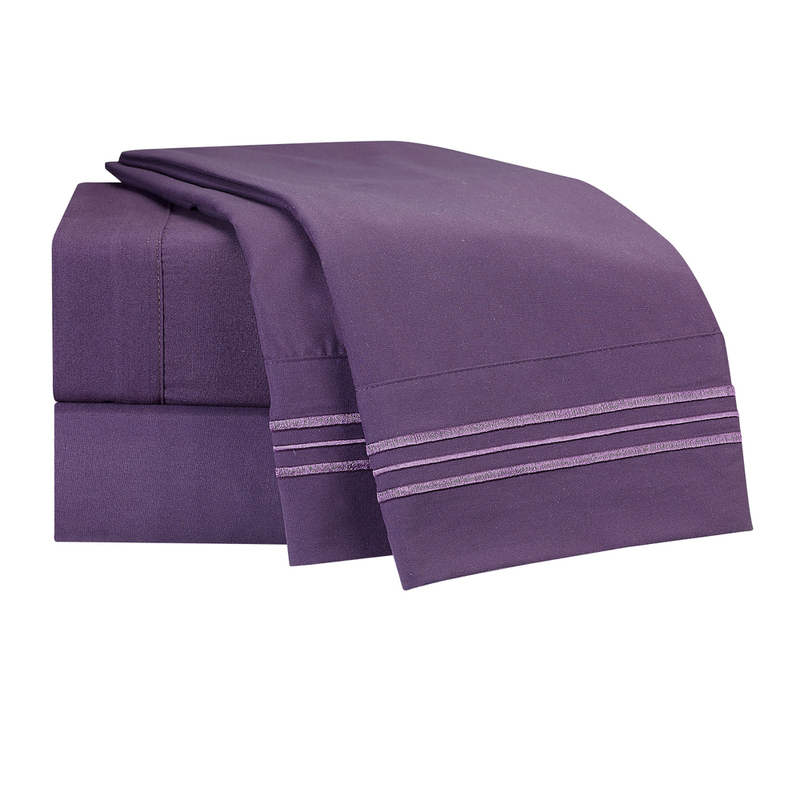 We created nestl to bring you soft, beautiful bedding linens at fair prices. 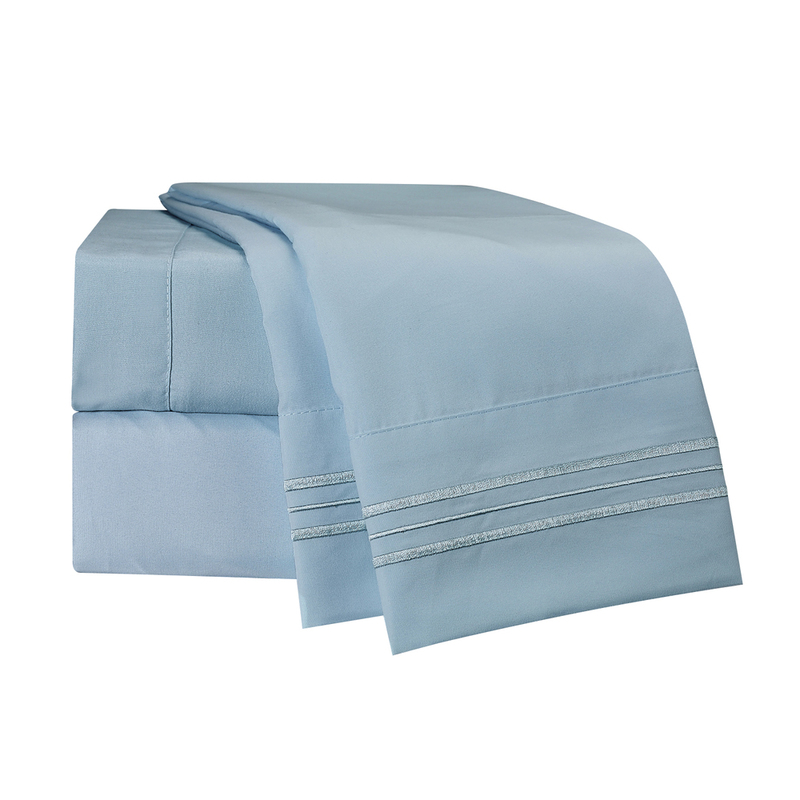 All of our sheets are sewn from high-quality microfiber fabric that's double brushed to make it super-soft and snuggly. It's also very easy to care for and made to last. We offer our sheets in a wide range of colors, so that you can choose the hue that looks best in your home—or mix different colored sets together to create your own look. We hope you'll enjoy nestling into a fresh new set of super-soft sheets as much as we do. Quality bedding for you and yours. 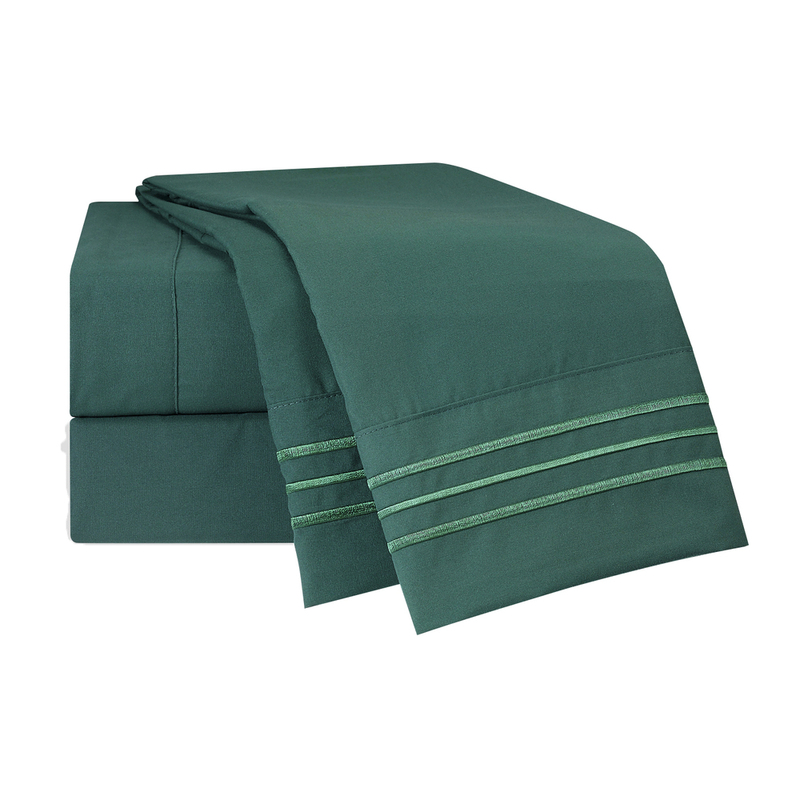 Our popular 1800 Collection with triple piped design in double brushed 100% Microfiber. Ultra soft and wrinkle free. For comfort that feels like home. We hope you're snuggled up in your new sheets with a good book, but if you're reading this instead, that means there might be a problem. You can return unused sheets to us for a full refund within the 30 days after your purchase. If you need to return your sheets or would like us to address a problem, please let us know at info@nestlbedding.com. Enjoy the many benefits of our high quality fabrics. All of our products are breathable, wrinkle resistant, hypo-allergenic as well as unbelievably soft to the touch. Bundle up in a range of beautiful and elegant pieces with lustrous sheen in a wide assortment of colors. Upgrading your bedroom has never been so easy or affordable. Machine washable in cold water. Tumble dry on low. 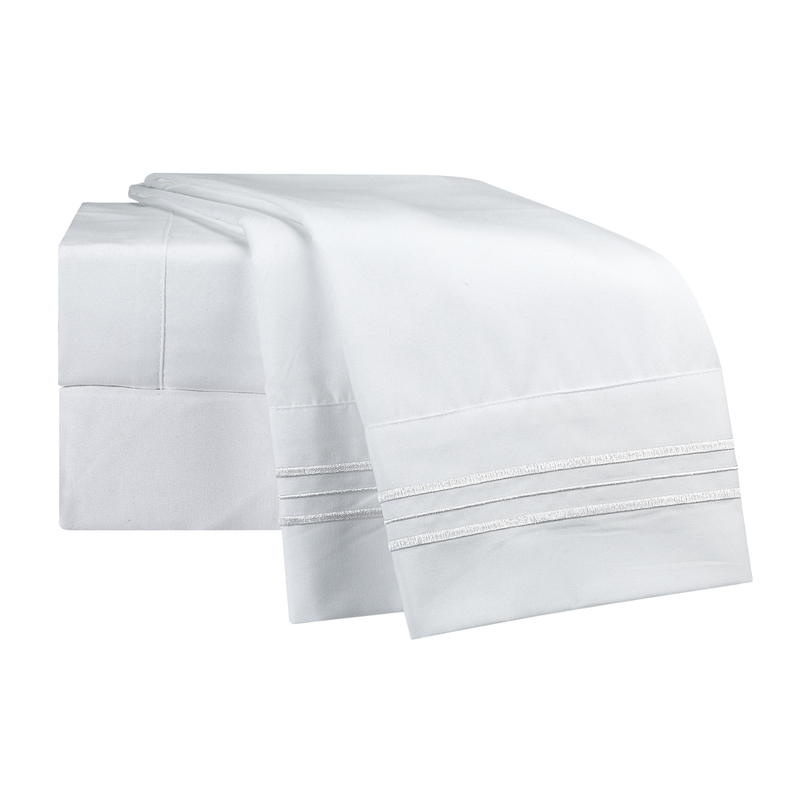 Our sheets are wrinkle free with no ironing necessary. Colors stay vibrant wash after wash. Expect lasting quality.